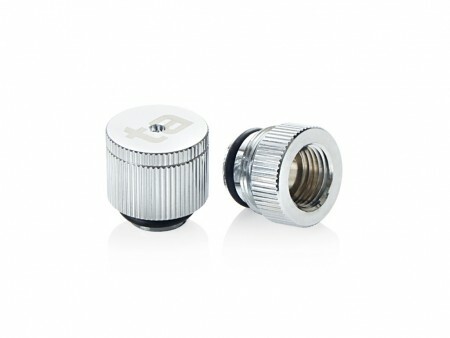 LEDThermal Paste ซิลิโคนDelid ผ่ากระดองCableNVMe HeatsinkMonitorMISC. 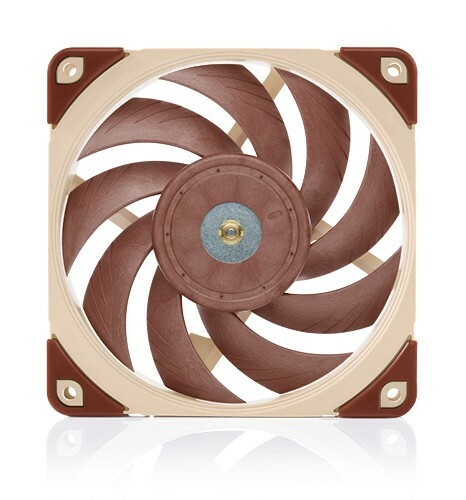 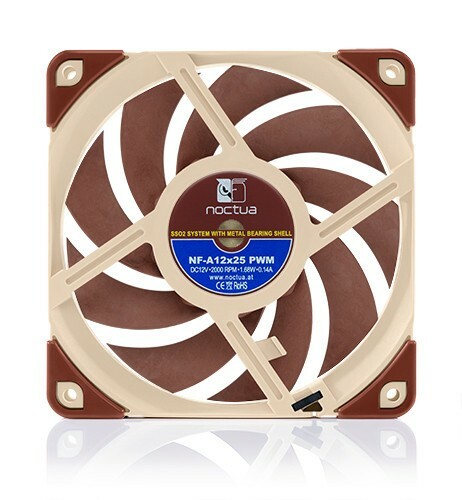 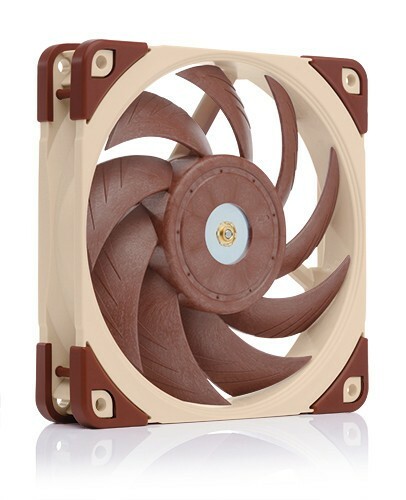 The NF-A12x25 is a highly optimised next-generation 120mm fan that integrates Noctua’s latest innovations in aerodynamic engineering in order to achieve an unprecedented level of quiet cooling performance. 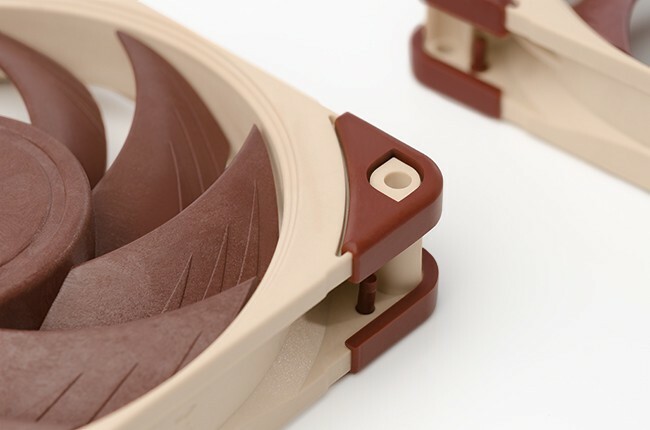 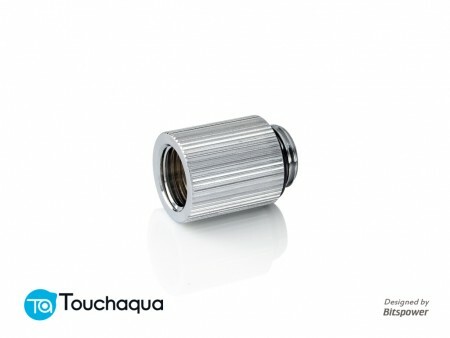 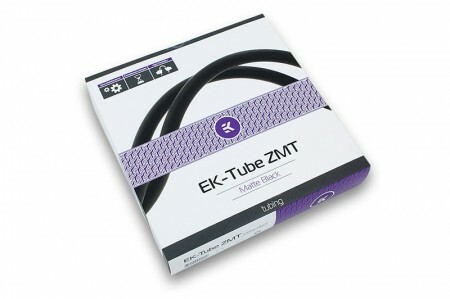 It takes state-of-the-art technologies such as the AAO (Advanced Acoustic Optimisation) frame or Flow Acceleration Channels and combines them with a record tight tip clearance of only 0.5mm, which is made possible by using the novel Sterrox® liquid-crystal polymer (LCP) compound as well as a metal-reinforced motor hub and axis for ultimate precision. 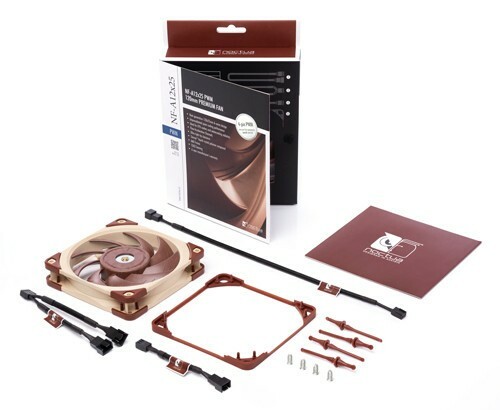 Following the approach of Noctua’s A-series, the NF-A12x25 is a true all-rounder that yields superb results in all types of usage, regardless of whether it’s in low-impedance, airflow-oriented applications such as case cooling, or high-impedance, pressure-demanding scenarios such as on heatsinks and watercooling radiators. 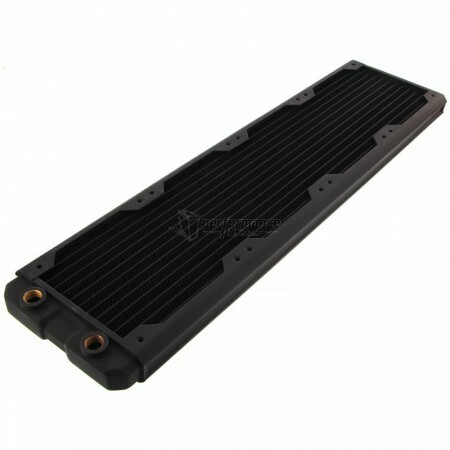 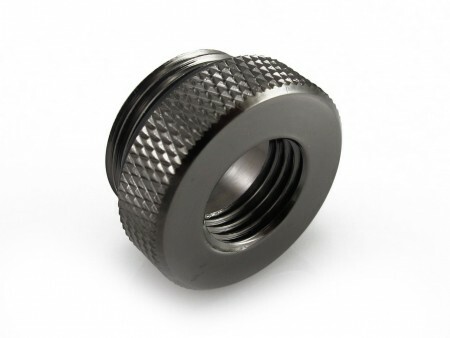 The 4-pin PWM version supports fully automatic speed control via PWM fan headers and comes with a Low-Noise Adaptor to reduce the maximum speed from 2000 to 1700rpm. 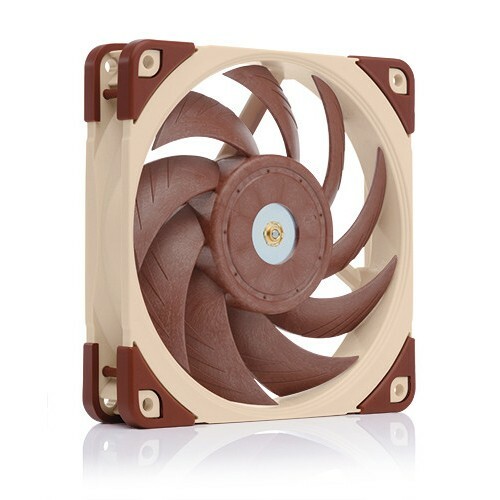 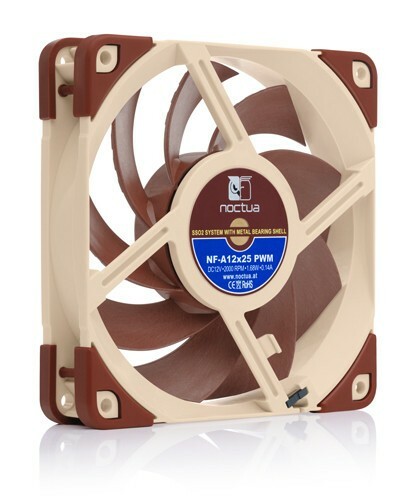 Topped off with exceptional running smoothness, Noctua’s reference-class SSO2 bearing, a rich bundle of accessories and 6-year manufacturer’s warranty, the NF-A12x25 is a premium-quality product through and through. 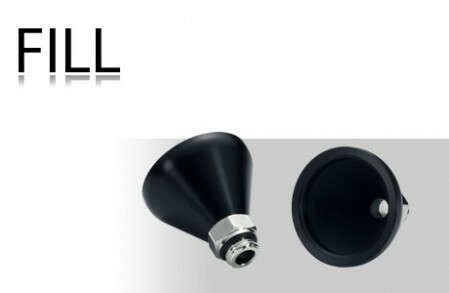 Its superior efficiency, cutting-edge construction and pioneering materials make it an elite choice for the most discerning demands.